Nathan is really, really bad at Pokemon, despite having played for a fair time. During the week, he spends lots of time with sick people and learning about why they are sick. Nathan is supposed to enjoy VGC, and pretends not to enjoy Love Live and distasteful memes. To listen to Nathan complain about life regularly, follow on Twitter @CappaVGC. 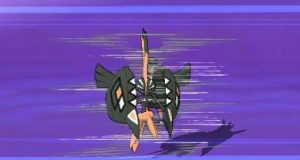 Shiny Tapu Koko Event now live in Australia! 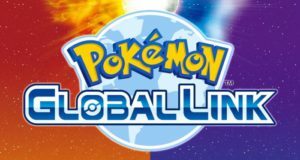 New Pokémon Global Link features introduced! 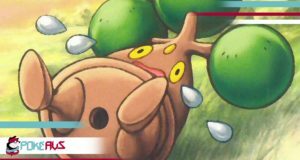 Cappa January 31, 2017 News Comments Off on New Pokémon Global Link features introduced! Useful TMs These TMs below are the ones we’ve deemed most important for VGC play and where to locate them. This list can also be extrapolated for use with singles play, however it was created with doubles in mind. Pokémon GO released in Australia! Cappa July 7, 2016 News Comments Off on Pokémon GO released in Australia!